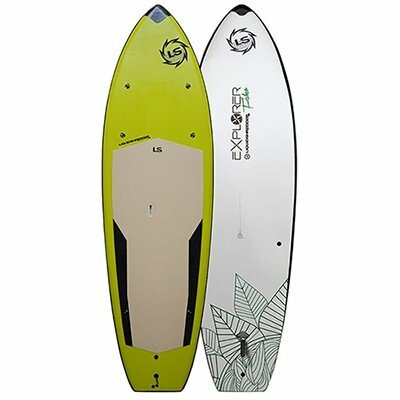 Fishing Model, Peruvian SUP PaddleBoard Soft Hybrid. Yes, Handcrafted and Imported from Peru. Dimensions 11ft x 38in x 4.7in board weight 29.3lbs, vol 270lts. Full outline rail rub protection, Liquid Comfort anti-slip deck pad and Ergo-Carry handle slot. Removable Single Fin is included. Paddle & Foot Leash Sold Separately. 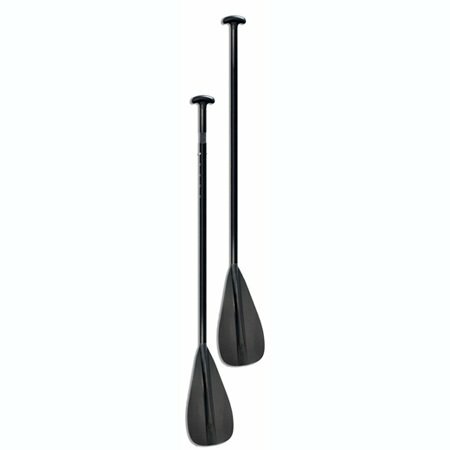 The 11ft Fishing SUP PaddleBoard Hybrid soft HD Enhanced construction makes it durable and very user friendly. Vinyl skin is tough, color fast in the sun and easy to clean and repair. Patented Advanced Aluminum stringer system makes it strong and light weight. Patented vinyl skin system with Gore-tex vent insures no catastrophic skin delaminations. 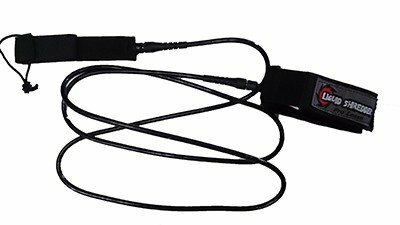 One Year Consumer use Warranty. Join the Liquid Shredder Team for News, Product Releases, Events & Discounts. Liquid Shredder Surfboards & SUP Paddleboards © 2018. All Rights Reserved.